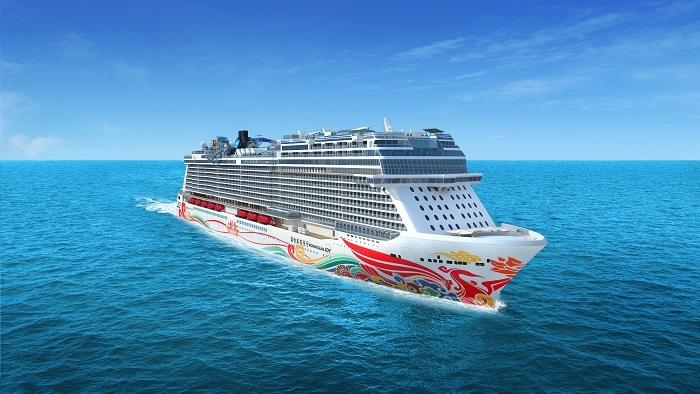 for release in Summer 2017, with home porting in Shanghai and Beijing, Norwegian Joy will be Norwegian Cruise Line’s first ship that is purpose-built for the Chinese market to deliver on the promise that guests will enjoy ‘First Class at Sea’ experiences, starting with her VIP accommodations. Tan Ping’s distinctive artwork will serve to underscore Norwegian Cruise Line’s commitment to providing an unparalleled cruise experience for Chinese consumers. A painter, printmaker, and educator, Tan Ping straddles the worlds of both art and design. 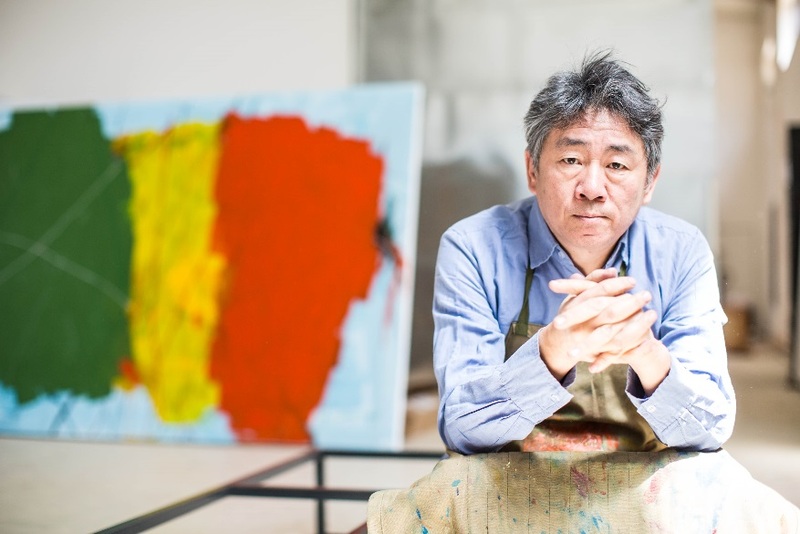 His abstract paintings and copper plate etchings are in the collections of such renowned museums as The National Art Museum of China; Portland Art Museum, USA; Ludwig Museum, Germany; and The Shanghai Art Museum. Tan Ping also enjoys the distinction of having led and directed a team of designers from Central Academy of Fine Arts to complete the 2008 Beijing Olympic Games Image and Landscape Design Project. His subject for Norwegian Joy is the phoenix, an iconic mythical bird believed to reign supreme over all birds of the world. It is a ubiquitous motif in Chinese art and can be found throughout the centuries in paintings, silk brocades, architectural flourishes, and more. Tan’s modernistic design is simple, yet graceful, as flowing lines simultaneously convey forward movement and majestic poise. The artwork’s colour palette is dominated by red and yellow, traditionally the two most regal colours in China. Red signifies joy, a perfect match for a ship of the very same name. Yellow represents grandeur, the feeling that a ship of this size evokes in those who see it. The design also includes hints of blue, signifying the sea. These three colours are also primary colours, the starting point for all other colours in the spectrum of visible light. Through this subtle reference, Tan conveys the sense of an auspicious beginning to an unforgettable voyage. Tan Ping’s stunning hull artwork promises to be the finishing touch on one of the most ambitious vessels in the Norwegian Cruise Line fleet. Norwegian Joy will accommodate 3,850 guests with luxurious suites in the exclusive ship-within-a-ship complex, The Haven by Norwegian®, along with a brand new Concierge category of staterooms, plus a wide array of mini-suite, balcony, ocean view and interior staterooms, many with virtual balconies, to meet every guest’s needs. Dining options will feature the finest of both Chinese and Continental cuisine. When it comes to at-sea entertainment, guests aboard Norwegian Joy will be spoiled for choice with state-of-the-art Virtual Reality gaming at The Galaxy Pavilion, the world’s first two-level competitive racetrack at sea, an open-space park, two multi-story waterslides and plentiful options for duty-free shopping. For more information on Norwegian Joy, please contact an authorised Norwegian travel partner or visit www.goncl.cn (in China) or https://www.ncl.com/norwegian-joy (in US).